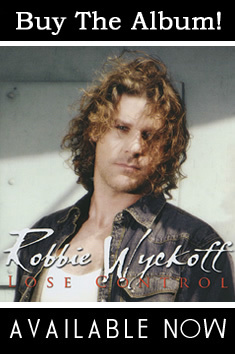 Robbie is happy to announce the release of “Lose Control”. 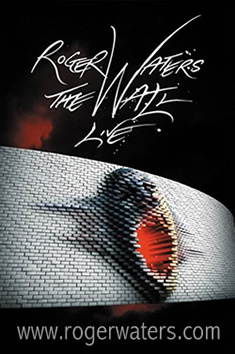 Hot off the success of “The Wall” tour with Roger Waters, Robbie brings his soulful rock sound to the mainstream and looks forward to touring in support of the new release later this year. 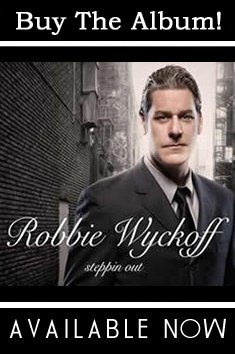 Make sure you purchase the album today on CD Baby. You can also download the album on iTunes or anywhere online where music is sold. Get your copy today!!! This entry was posted	on Wednesday, February 1st, 2012 at 6:21 am	and is filed under show case. You can follow any responses to this entry through the RSS 2.0 feed. Both comments and pings are currently closed.